Experiencing Scripture and Liturgy with young children. 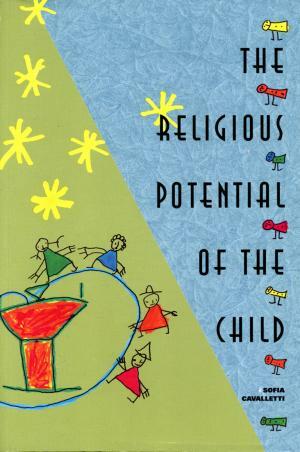 This classic book describes the profoundly biblical and sacramental way of religious formation for children ages 3 to 6 known as the Catechesis of the Good Shepherd. This experience of adults and children dwelling together in the mystery of God is Montessori-based and is deeply respectful of the nature and spirituality of young children who make their way to God in freedom and joy. Paperback / 6" x 9" / 251 pages.